The Nike Air Trainer 1 was he first athletic cross training shoe, and was released for the first time in 1987. 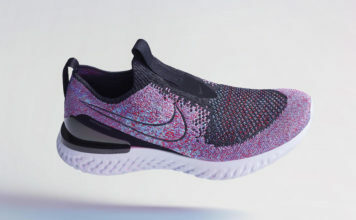 Tinker Hatfield was the man behind the design, and was inspired to create them when he noticed people in his local gym using two pairs of sneakers for running and weightlifting. Thus, the multipurpose Nike Air Trainer 1 was born. 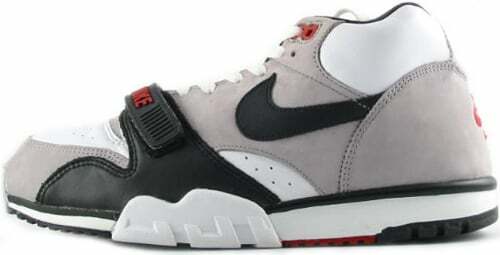 Upon its release in 1987, the Nike Air Trainer 1 was a big hit. It has been reissued in the mid-1990’s with several new color ways. A special skate edition was released in 2003. The Nike Air Trainer 1 also experienced fame by appearing in the NBA and being worn by tennis star John McEnroe.